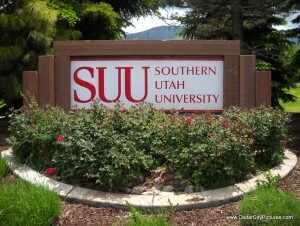 Southern Utah University is located at 351 W Center St. It used to be Southern Utah State College (SUSC). 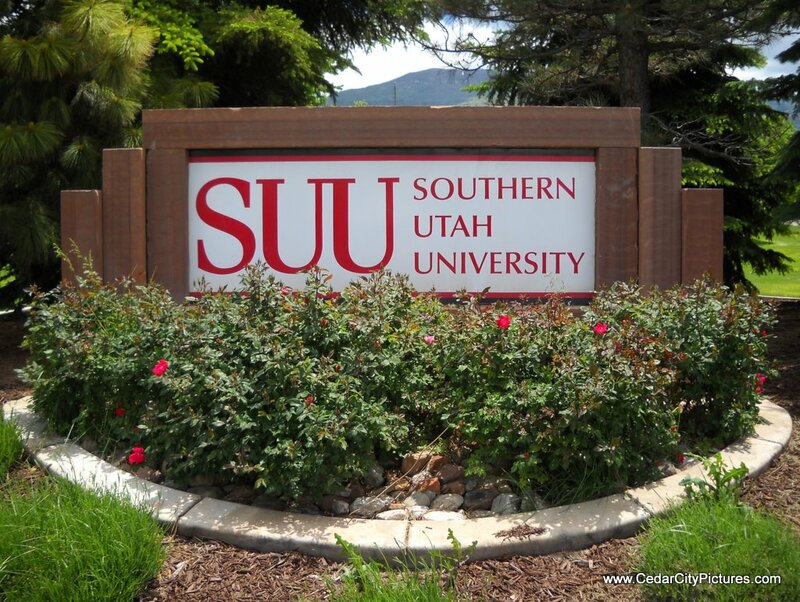 The president of SUU is Scott L. Wyatt, who replaced Michael T. Benson. The mascot is the Thunderbirds (T-birds). There are more than 9,000 students at the university. The basketball, volleyball and gymnastics teams play in the Centrum Arena in the Sharwan Smith Center. The football team plays in Eccles Coliseum. SUU has more than 140 undergraduate and 19 graduate programs across six academic colleges.